The Dubai Chamber has launched the 28th issue of its Commercial Directory 2018-19. The directory is published in hardcopy, CD format, Flipbook format and now also available in a new mobile app (in iOS and Android). 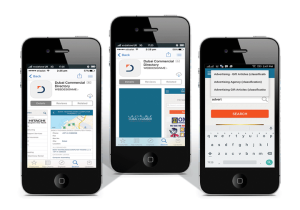 The directory has comprehensive contact details of a large number of companies making it an invaluable tool for all businesses and consumers locally, regionally and internationally. Click here to view the Dubai Commercial Directory (www.dcciinfo.ae). 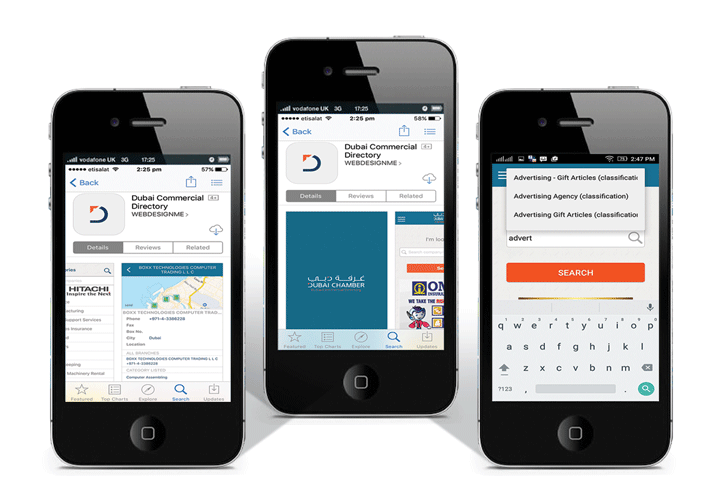 Dubai Chamber constantly updates the License and Contact information of members. DC members can update their profile and contact information online by clicking the member log-in.